Marriage brings two different individuals together to share their lives. Despite their differences, their marriage makes them commit to stay together to realize the mutual objectives of their lives. For the marriage to be successful, both the partners must do their bit and stick to a few dos and don’ts. While entering in to marriage, you cannot expect that your partner will be subservient to you leaving all their personal likings. Every human on the earth craves for some degree of freedom and independence. To feel comfortable in a marriage relationship, it is necessary for both the partners to feel a sense of independence. When you are prepared to listen to the other person, they feel respected and cared for. Listening is a very important aspect of a good relationship. Though you might not be able to oblige all the times, being a good listener will show that you are not rude and you can take time to understand the other person well. In life, disagreements are unavoidable. You cannot expect that your spouse will agree to whatever you will say and want in life. Take disagreements positively and respect the boundaries of the other person. While not crossing their boundaries, you can still make them feel you care for them and is always there to support them. If this attitude is cultivated, your marriage is moving towards success. Being sensitive to the other person’s needs, feelings and emotions can go a long way in strengthening the marital bond. There are different ways in which people communicate their love. Grasp the common patterns of your partner’s love language and respond to them in their wavelength. This can help strengthen your marriage relationship wonderfully well. Lack of acceptance is one of the major relationship killers. Often you discover that the other person does not change his or her ways despite giving a long rope. However, this must not be a criterion to conclude that the marriage will not work. Be patient and persistent in continuing your good efforts. By learning to accept ad letting the things go, you will find that many problems in married life are nipped at the very beginning. If you choose to remain carefree after a marriage forgetting all your responsibilities, you are most likely to weaken the stability of marriage life. Marriage must make you commit to meeting the needs and expectations of the other person. You must always feel that marriage is a boat rowed by two people together. Both must peddle in order to see that the strain is not much on the other person. Sharing the responsibilities willingly can ease the burdens of your partner and make them feel you are a dependable one for a lifetime. 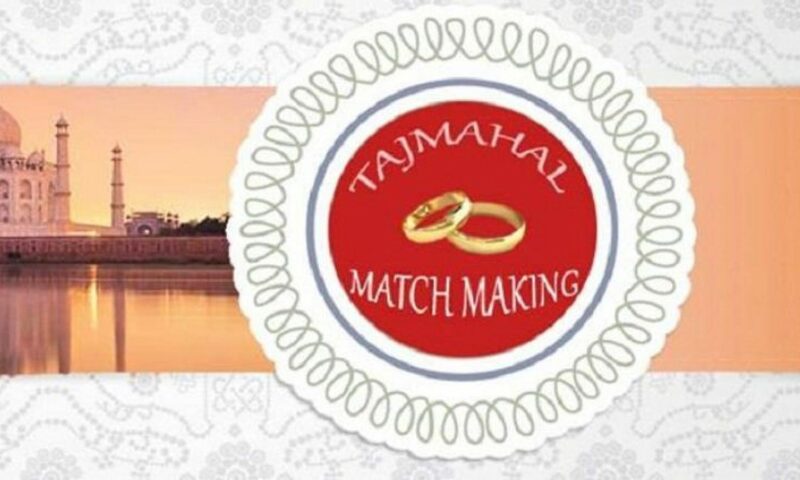 Find your best life partner through the best matrimonial sites in USA. Marriage is a major decision in your life and you cannot leave it to chance. Work diligently to find the right marriage partner to stay happy and pave way for a successful marriage.